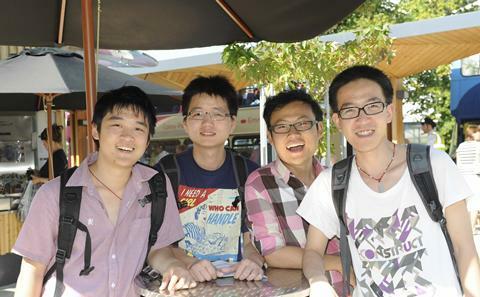 We understand that living and studying in another country can feel like a big step. 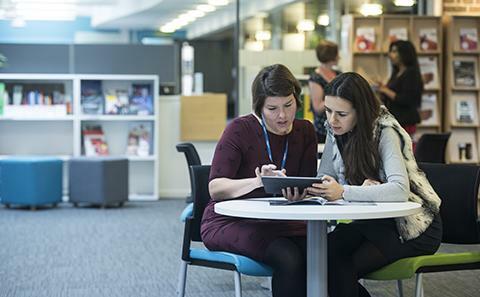 We have a network of services offering support and information to help our international students have an enjoyable and productive time at university. If you are visiting the UK for longer than six months and are from a country outside of the European Economic Area you will be required to pay the immigration healthcare surcharge (IHS) as part of your visa application. Once you have paid this surcharge you are guaranteed free access to the UK's National Health Service (NHS). More information can be found on the UK Government website. If you are travelling to the UK on an EU passport you should ensure you have a European Health Insurance Card. If you are travelling to the UK on an EU passport but do not have an European Health Insurance Card we recommend you purchase comprehensive health insurance to cover the duration of your time in the UK. You will normally register with a local doctor during the welcome programme, before the start of your course. Visit the UK Council for International Student Affairs website for more information about accessing health services in the UK. Visit the help and support page to find out about doctors' practices in Southampton and Winchester. Students are also encouraged to register with an NHS dentist. Visit the NHS website to find a dentist in your local area. The University’s Enabling Services can provide specialist support if you have a disability, health problem or learning difficulty. The University and the Students’ Union offer a range of services offering advice and information on all aspects of student life. There are also people you can talk to for academic advice or emotional support if you should need it. The University is a diverse community and we welcome staff and students from many different faiths. Faith and Reflection Centre, on Highfield Campus, is open every weekday for regular services and private prayer. There is also a Muslim prayer room in Building 40 on Highfield Campus. Being a Muslim, performing my prayers proved to be difficult at first but with a bit of research it was not a problem at all since the University has a dedicated Muslim prayer room on campus. Our campuses are based in multicultural and safe areas, and we have a security team dedicated to creating a safe environment for our students. However, it always a good idea to take care and look after yourself and your belongings. You will find general advice about staying safe on the British Council’s website, plus tips about safety in Southampton on the Students’ Union website. Find out more about the support available before you arrive at the University. 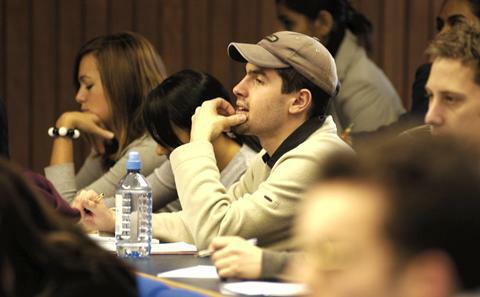 Read about our Pre-sessional and term time English language courses. Find out about the University's student community from your country.